The pioneer blockchain-based cryptocurrency was Bitcoin and presently, it is best referred to as a crypto asset for the first generation. However, Ethereum heralded the birth of the second generation of digital assets when it became the first to introduced smart contracts into the blockchain technology. It triggered the development of many other second-generation digital assets like NEO (NEO), Tron (TRX), Waves (WAVES, )EOS (EOS), Cardano (ADA) and Steem (STEEM). Each of their networks has its own native cryptocurrency. 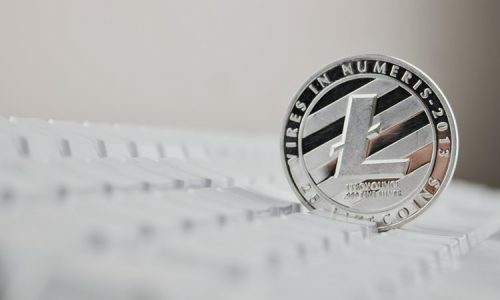 Although ETH is in the forefront with the maximum market cap of all second-generation digital assets, there may be possible threats from its close contenders in the nearest future. It is becoming glaringly obvious that when many of the competitors are compared to the Ether, Ether shows positive signs of enhanced scalability, an easier-to-use interface, reduced transaction fees, better-developed networks, as well as many other benefits. Before we go into the details of what the future holds for Ethereum in late 2019 let us first understand the coin. It is simply a decentralized blockchain platform where Dapps (decentralized applications) can be created. The developers are at liberty to create smart contracts which function to execute tasks automatically when some particular conditions are met. The Ethereum platform runs on a cryptocurrency token popularly known as Ether, represented with the acronym ETH. Ethereum is close on the heels of the king of cryptocurrency (Bitcoin) when it comes to market capitalization and has garnered massive attention at a global level. It was the foremost digital currency to start the use of smart contract functionality in the blockchain technology, affording its users the opportunity to create decentralized applications. Before you make the conscious decision to invest in ETH, it is highly imperative for you to have a good grasp of the factors affecting the value of this virtual currency and what they portend for the value of Ether in weeks as well as months ahead. Ethereum currently has over 2,400 applications functioning on its platform. For the benefit of the newcomers, the network for Ethereum works in the same way as the internet, giving people the enablement to create their apps on it. The only distinction is that the internet as we know is stored on servers just like the huge ones operated by the likes of Facebook and Google, Ethereum has its data stored on millions of devices worldwide. In fact, it is everywhere and at the same time, it is nowhere. What we are trying to put across here is that Ethereum network has a massive number of decentralized apps running on it. On closer examination, you will find many of the top 100 altcoins and cryptocurrencies already running on the Ether platform. 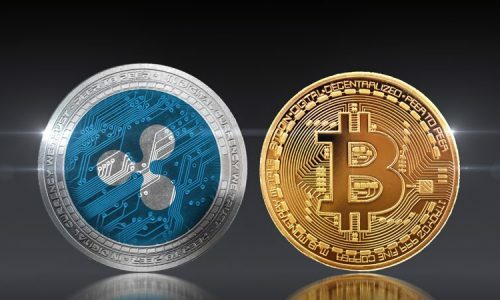 The cryptocurrency might still be waiting for the arrival of its killer app – the one that will possibly break it into real mainstream success. But while we wait for this breakthrough, millions of institutions, people as well as governments are already enjoying the platform of Ethereum. That alone has the potential to take the Ethereum price predictions for late 2019 to a greater height. Google trends have revealed that on some days, you get more people talking about Ethereum token than the blockchain technology the cryptocurrency is based on. This trend shows that the virtual currency is more popular relative to blockchain technology. To further explain, if blockchain becomes a huge success, Ethereum will be there at the forefront. When the talk is about the biggest crypto exchanges around the globe, Ethereum is front and center. Other crypto assets like Gemini, Coinbase, and Binance are just trailing behind. The virtual currency sparks regular discussions in print as well as web media outlets like Fortune and Forbes. 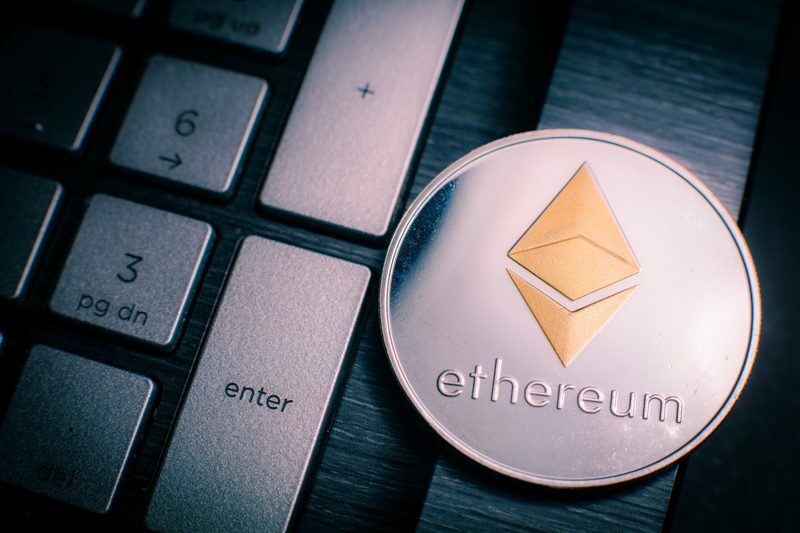 Even the inventor Vitalik Buterin has become a household name and if and when the bulls make a return to the virtual currency market, the value of Ether is sure to be one of the first to hit the roofs. Investors who already entertain the belief that a crypto recovery may be in the works before year end are already investing hugely in the Ether token. In recent times, we experienced a situation whereby every Ethereum had to cross-check every Ethereum transaction for the sake of authentication. This process takes longer than forever, causing a long delay in the entire process and making the value of the virtual currency more costly than it should otherwise be. However, the solution seems to have arrived in the form of sharding which means a system whereby just little chunks of Ethereum miners/stakers will authenticate any one transaction. This new system is developed to equip the platform with the enablement to authenticate massive transactions at the same time and in the process, increase output. Another advantage of sharding is that it has the potential to improve the scalability of the Ethereum. 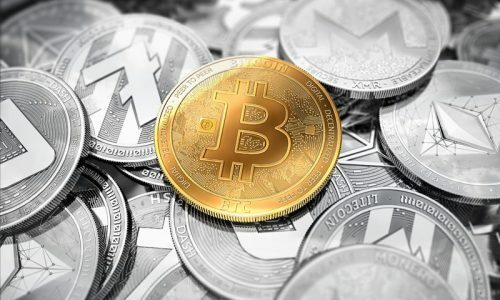 This significant change is highly expected by Ethereum investors and it just might be another reason to expect positive change in the price of the cryptocurrency. The Ethereum platform is likely to perform better as a result of sharding. Ethereum’s highly expected Constantinople hard fork is finally here with the implementation of many essential technological updates which will bring about some level of future-proof as well as enhanced scalability to the virtual currency. Millions of technical details are definitely in the mix but we cannot exhaust all here. The important thing is for you understand that the virtual currency is really equipping some essential new upgrades which are more or less as planned. From what is perceivable, the Ethereum community has thrown their weight behind these impending changes which portend only great results for the blockchain. In conclusion, the predictions for Ethereum in late 2019 is that the value may experience a heavy boost as it takes an upward turn, and you would not be totally wrong to predict a massive adoption of this the virtual currency in the next few months.